Aislelabs is pleased to announce that we now feature Single Sign-On capability and integrations with several enterprise Identity Providers. Web-based applications like G Suite, Office 365, and Box are among thousands of others apps that are frequently used in a workplace. Typically, you would need a different user name and password for each application but IdP providers make our life simpler by reducing the number of passwords. SSO solutions connect one identity in the organization to various web-based applications they need to access instead of having to create multiple user identities. Provisioning & De-Provisioning: It reduces the burden on IT managers in large organizations for provisioning and de-provisioning of employees as it all happens from a centralized system. For example, if an employee leaves an organization, his or her Aislelabs account is automatically disabled. Convenience: You no longer have to set, remember, reset, or manage Aislelabs passwords. Security & Compliance: Organisations and users have peace of mind as their passwords need not be stored in the browser. It helps to comply with terms of service agreements and with internal protocols. Also, you are less likely to have users with weak passwords. Transparency: IT admin team will have full transparency as they know which users have access to distinct applications. For example, you can assign a user group like the marketing team to have the only access to Aislelabs web app. Productivity: When available web apps such as Aislelabs are easier for users to access, they will be used far more effectively. 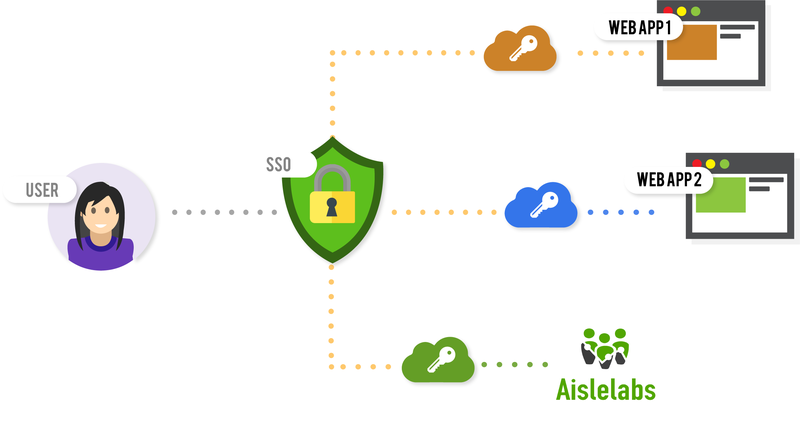 Aislelabs supports a wide range of enterprise Single Sign-On providers including Microsoft Azure AD, Google Cloud Identity, and Okta. 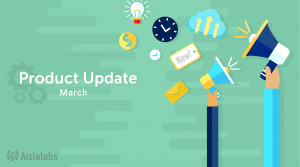 All Aislelabs products including Flow for visitor analytics and Connect for marketing and campaigns are now SSO capable and are provided alongside Enterprise Access Module add-on from Aislelabs. By enabling a third party IdP, you can also request Multi-factor Authentication (MFA) which is an advanced security module supported by Aislelabs. 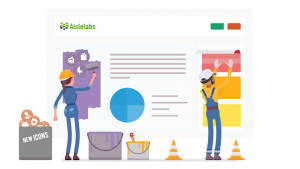 Using Single Sign-On at our workplace in Aislelabs has decreased the burden of our IT teams while making it convenient and productive for everyone else– and it is now available to you as well.